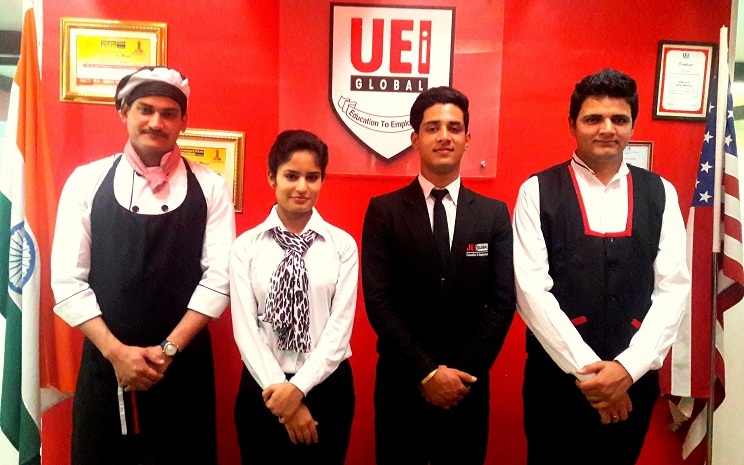 UEI Global - Chandigarh Campus is located in the heart of the city, sub-city centre Sector 34, ideal for education in Chandigarh, well connected. 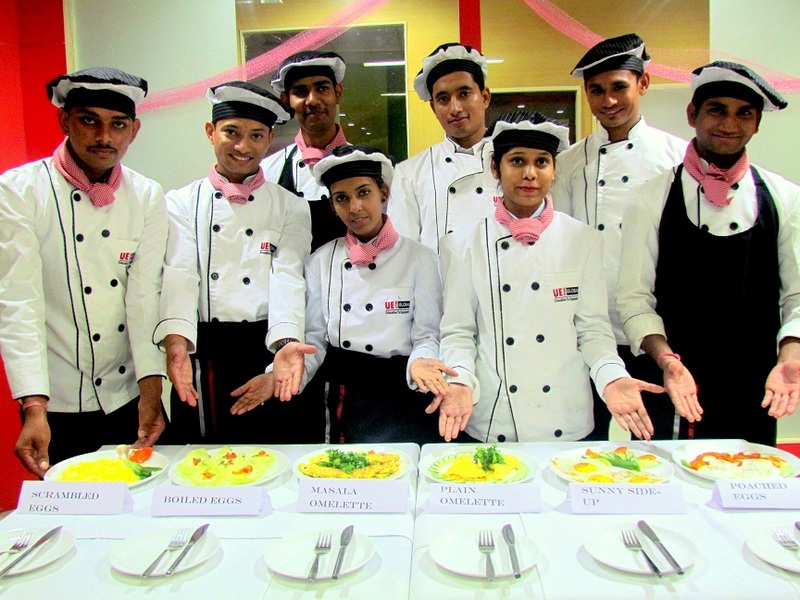 UEI Global college provides various short term and long term programmes in Hotel Management and is known for its excellent teaching methodology. 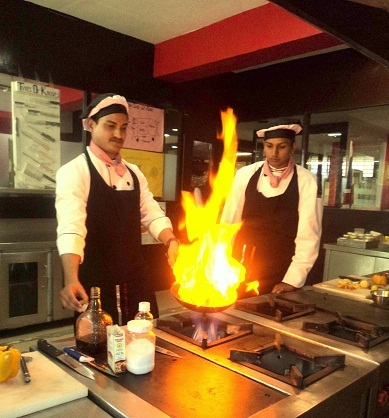 The college deals with students having high aspirations, offering them Education and Training in Hospitality and Business Management courses. 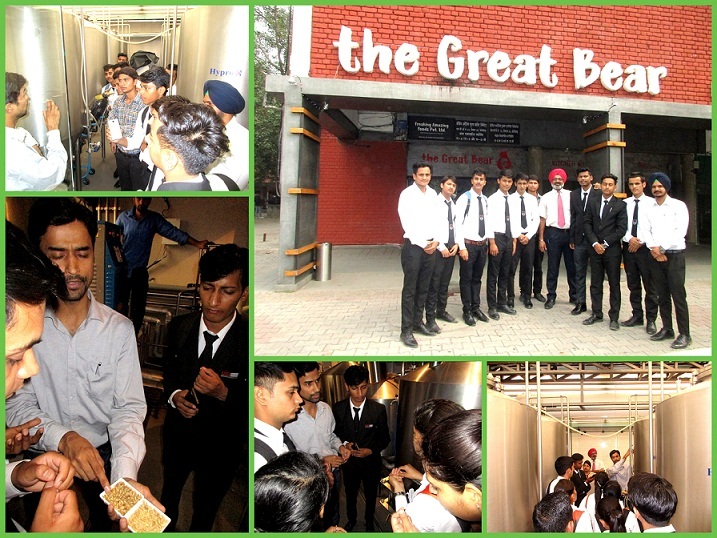 A preferred destination for students from Tri-city (Chandigarh, Panchkula, Mohali) and Himachal Pradesh. 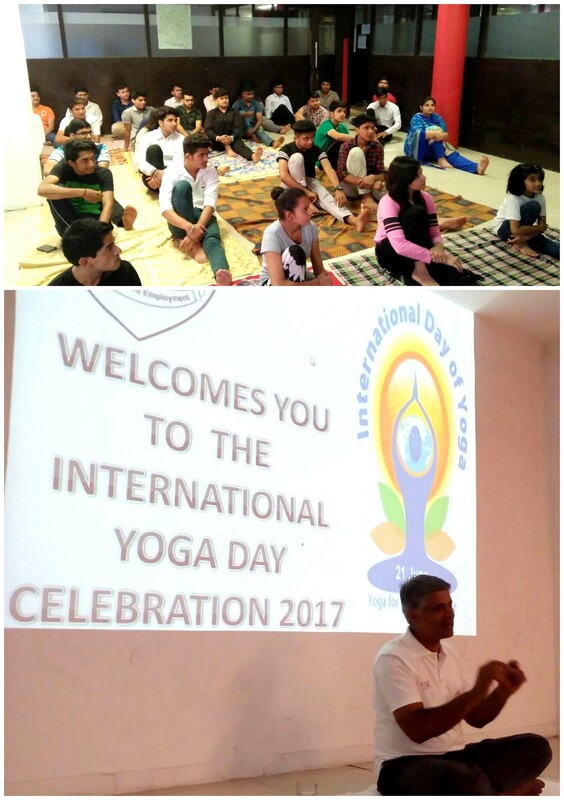 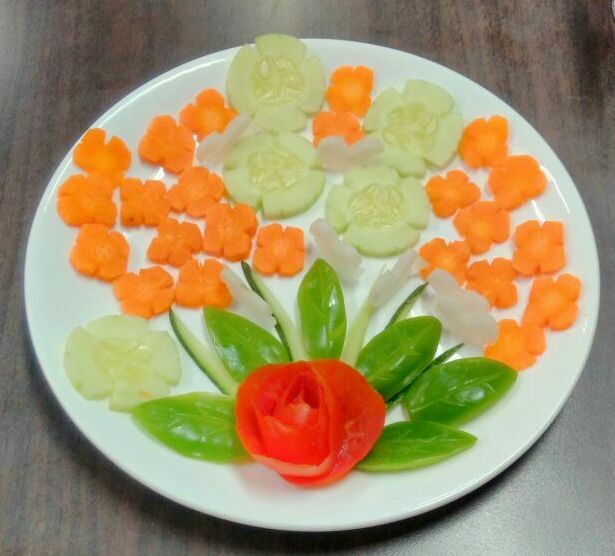 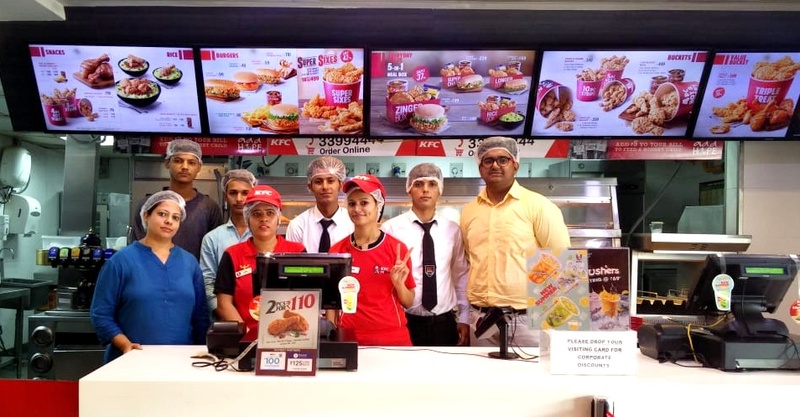 At Chandigarh, UEI Global has introduced a unique concept of “Earn while you Learn”, this enables the students to get hands-on real time industry experience (earning good pocket money) along with their studies. 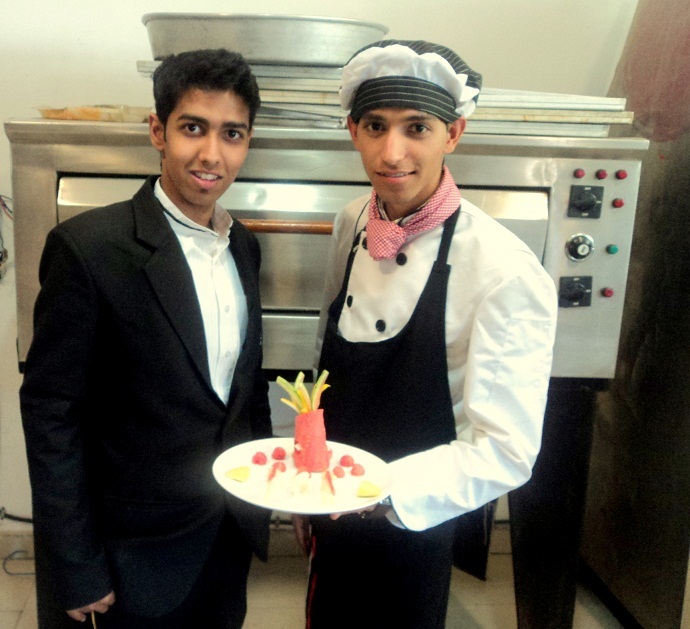 Hotel Management studies gives equal emphasis on theoretical and practical knowledge and the students are exposed to industry soon after their first year through Industrial Training and ODCs. 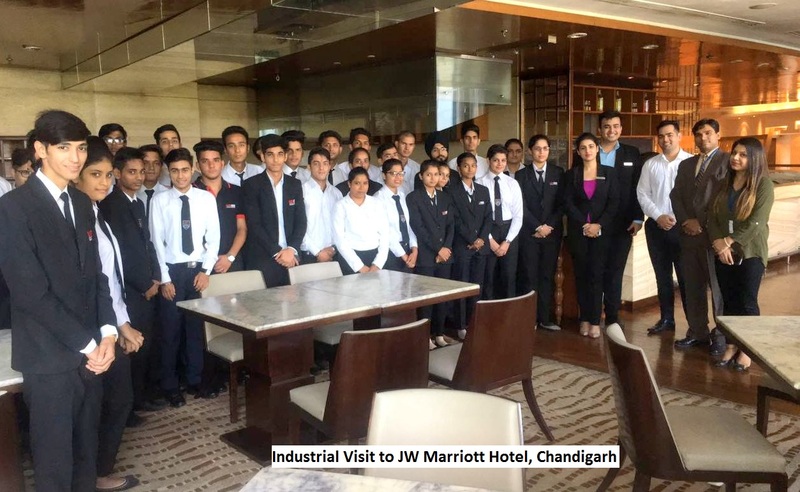 UEI Global Chandigarh has been ranked as Top Hotel Management Institute of Chandigarh, Punjab with an excellent placement record of more than 90%. 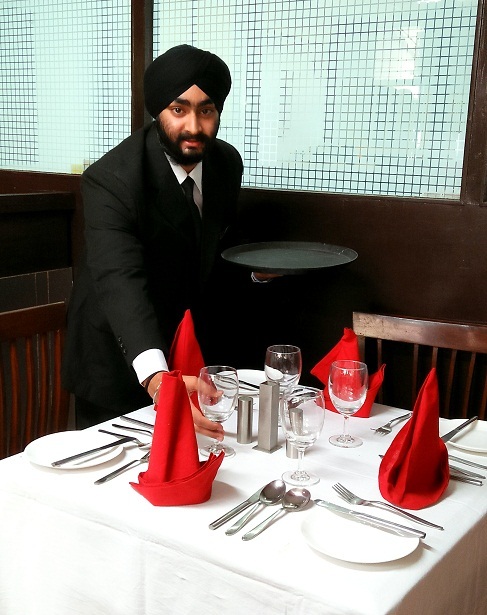 There are numerous students who have done their industrial training from abroad like Malaysia, Dubai, Oman, Singapore, etc. 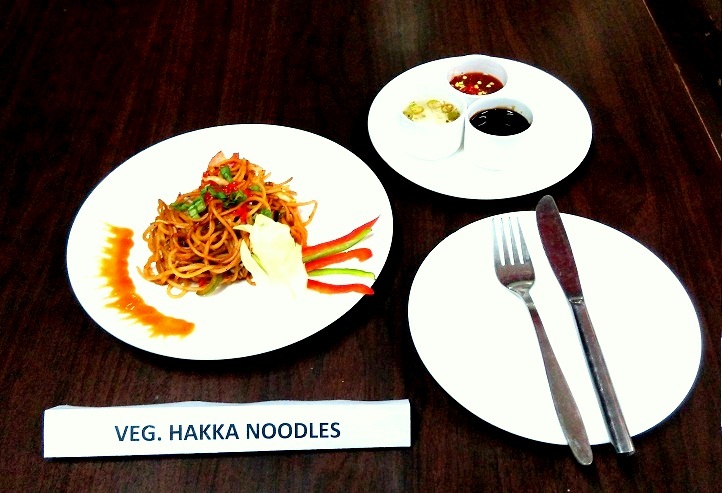 and has successfully been placed as well.